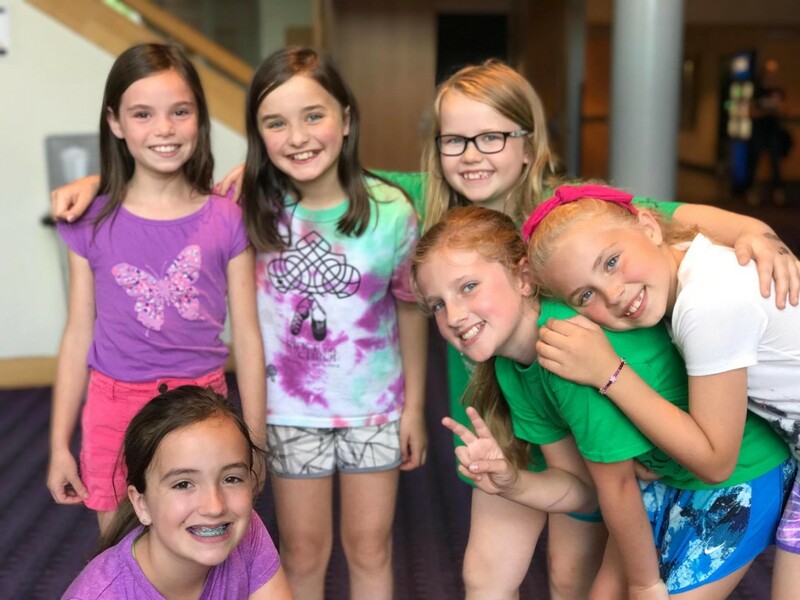 2019 is our 13th year of Summer Dance Camp! 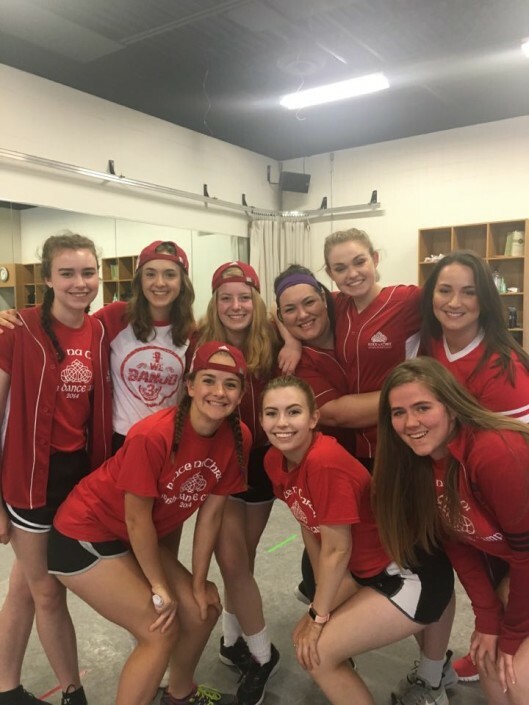 Summer dance camp provides current dancers and potential new dancers the opportunity to participate in a week-long program in the summer. 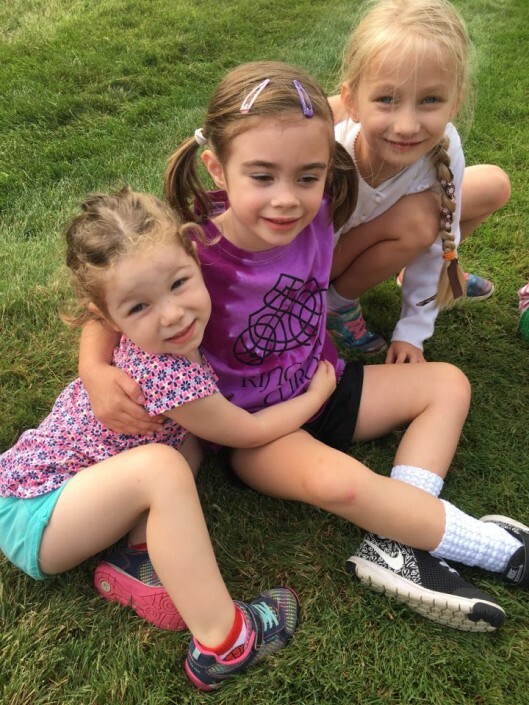 Camp participants learn Irish dance, and they also have the opportunity to learn about Irish music, sports, language and culture. Throughout camp, students work hard and also have a lot of FUN! The week ends with a celebration for families. 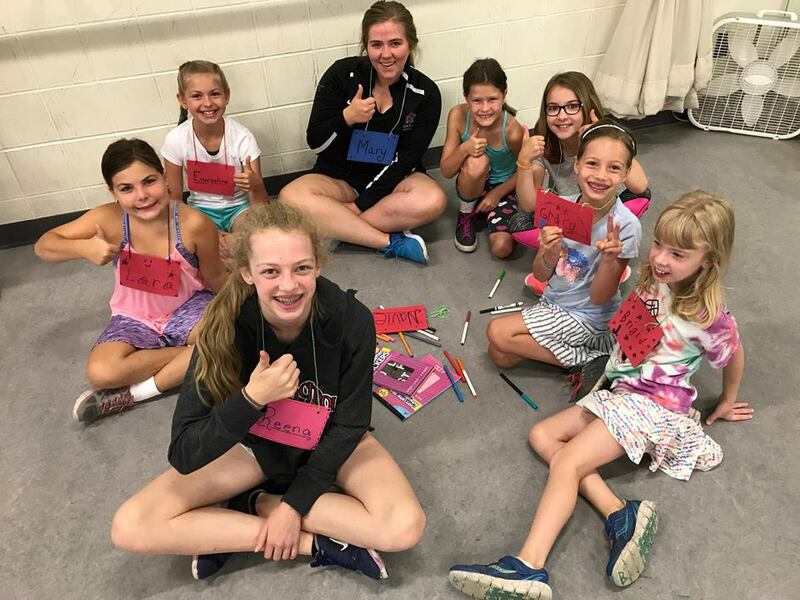 If you have any questions about our dance camp, please contact camp co-coordinators Maria Belde (maria@rincenachroi.com) and Lillie McAdams (lillie@rincenachroi.com). 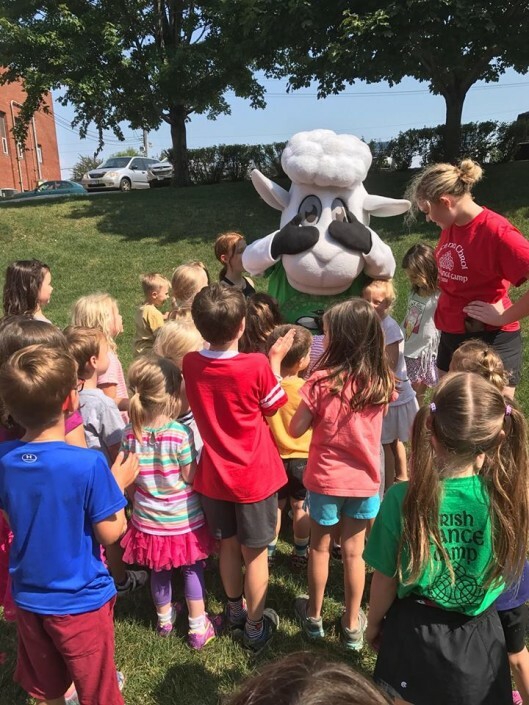 Registration is open until June 3, 2019!